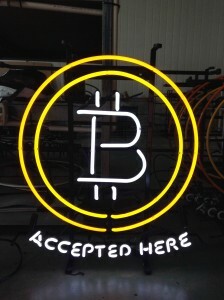 Even as Bitcoin is facing regulation challenges overseas, online retailers and service providers both here and abroad have continued to initiate Bitcoin payment options in order to make their businesses more inclusive and their transactions more immediate. 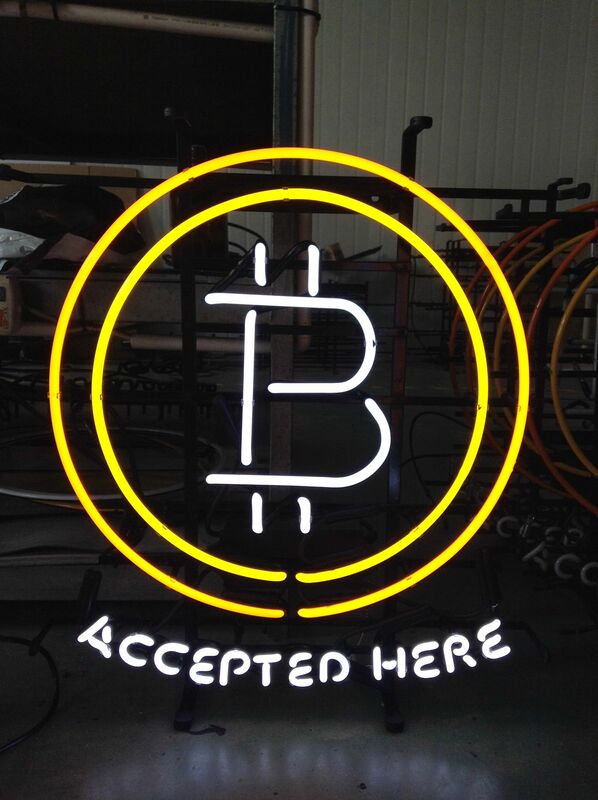 Street vendors in London, bars in Berlin, flower shops in Santa Monica, real estate brokers in New York, and even a university in Cypress join a growing list of businesses that are being drawn to the absence of transaction fees and the ability to process payments in under a minute by eschewing traditional money transfer providers and using Bitcoin instead. Far from being just an ideology or exercise in economics, Bitcoin is quickly proving to be a useful and legitimate tender for real-world goods and services.